BAFA offers modular Commercial Pilot (CPL) flight training in combination with a multi-engine piston class rating, meeting the requirements of the EASA Part FCL regulations. The training consist of 25 flying hours, both in single-engine and multi-engine aircraft. For holders of a valid IFR rating or a Certificate of Basic Instrument Flight, the number of flying hours can be reduced by 10 hours. The candidate should have at least 6 hours of flight time in a complex aircraft before the start of the training. 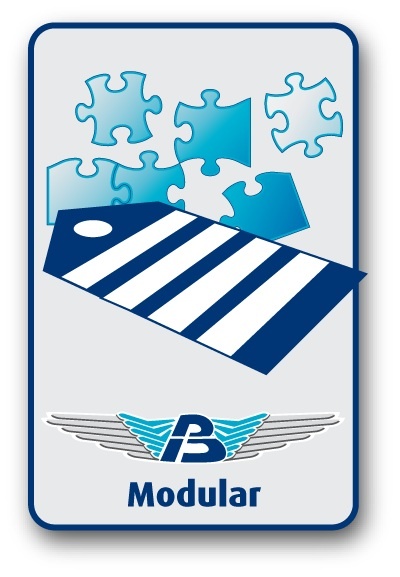 BAFA offers the candidate the opportunity to obtain this flight time in a multi-engine aircraft as part of the multi-engine class rating module. Holders of a Private Pilot License (PPL) with a minimum of 70 hours PIC flying experience who have passed the ATPL theory examination. Throughout the whole year start dates can be obtained from the BAFA website or Head Office. In possession of a Private Pilot license (PPL) with Night VFR rating. A minimum flying experience of 150 hours of which at least 70 hours PIC. Passed the ATPL theory examination within the previous 36 months. In possession of a class 1 medical certificate. Total flying experience of min. 200 hours. Flying experience of min. 100 hours as Pilot in command. Min. of 20 hours overland flights, at least one covering a distance of at least 300 NM and according EASA regulations. 5 hours of night flying according the EASA regulations. Although not recommended, fulfilling the above minimum flight time requirements can be completed during the practical training for the Commercial Pilot Licence. Approximately 1 – 2 months (if minimum flight time requirements are met).